Given today’s economic belt-tightening, even serious business road warriors find themselves on a budget. Strong office-app performance makes the UL20FT-A1 a compelling, reasonably priced ultraportable for work. Note, though: The lackluster battery life could be a deal-breaker. 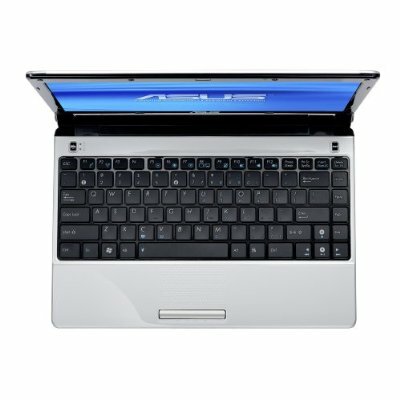 Answering the call to greater austerity, low-cost ultraportable laptops, like the $649 Asus UL20FT-A1, have emerged to deliver adequate productivity-application performance without breaking the bank. 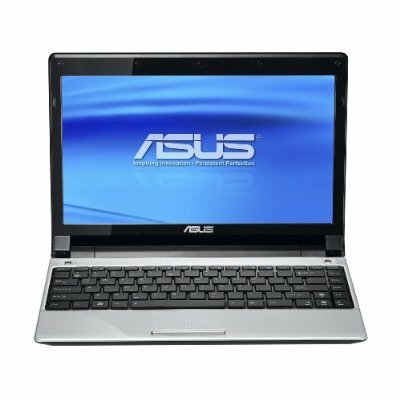 The Asus UL20FT-A1 only comes with 2GB of memory (when most CULVs average 4GB), and lasting just 4 hours off the AC adapter is less than half of what other CULV laptops are getting. Those looking for a lightweight yet effective ultraportable as a secondary travel system would be well served by the affordable ASUS UL20FT-A1. This 12.1-inch laptop offers solid performance thanks to the new Intel Core i3-330UM processor yet retains its compact dimensions and light weight. 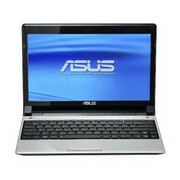 At just $650, it also makes it a nice step between a netbook and a more powerful full-featured laptop. 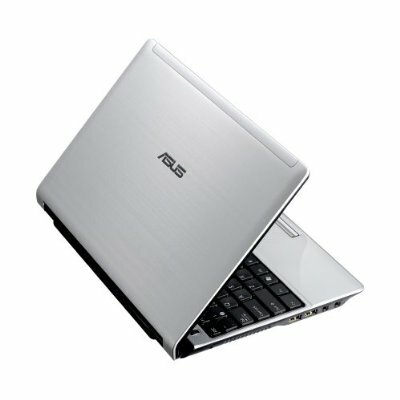 Now ASUS just needs to fix the terrible trackpad button and up the RAM to a more reasonable 4GB. The Asus UL20FT-A1 looks good and packs a punch, making it a tempting choice for those who want to travel light without sacrificing performance. However, the touchpad button is pretty awful, nearly ruining the overall experience. Plus, for $629, we would hope for more than 4.5 hours of endurance. 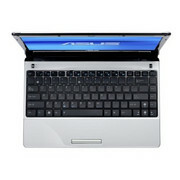 When it comes to inexpensive 12-inch systems, we think the Asus Eee PC 1215N is a better value. It offers a much larger touchpad, more comfortable mouse button, and drastically better graphics performance for just $499. Sure, the UL20FT has a more premium feel and does a better job of resisting fingerprints, but we'd much rather carry around a cloth than an external mouse. 69.25%: Diese Bewertung ist schlecht. Die meisten Notebooks werden besser beurteilt. Als Kaufempfehlung darf man das nicht sehen. 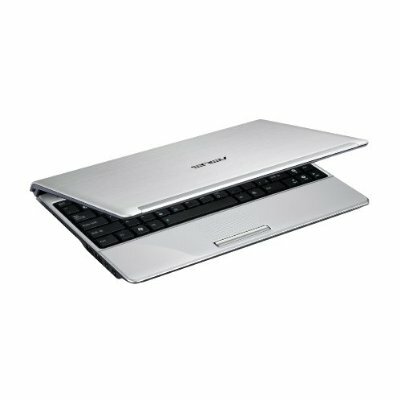 Auch wenn Verbalbewertungen in diesem Bereich gar nicht so schlecht klingen ("genügend" oder "befriedigend"), meist sind es Euphemismen, die eine Klassifikation als unterdurchschnittliches Notebook verschleiern.